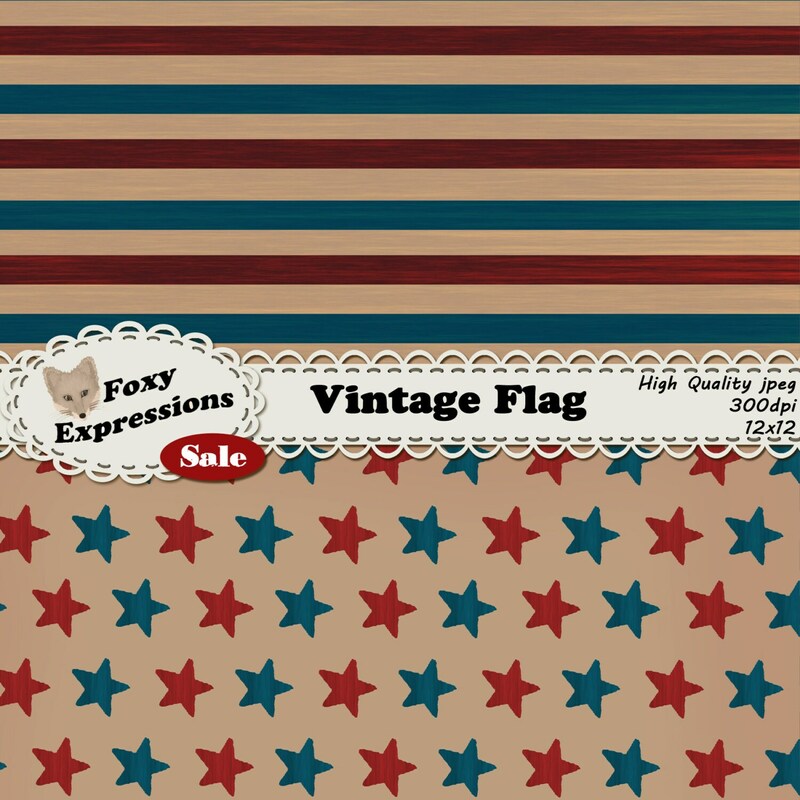 Vintage Flag Digital Paper in worn down reds, whites, and blues. 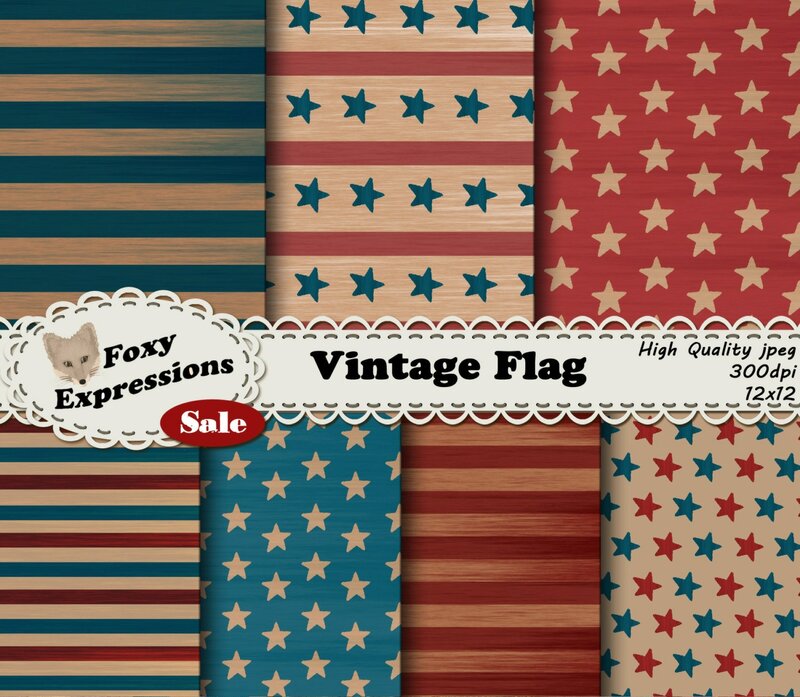 Designs include faded stars and stripes. For personal or commercial use. 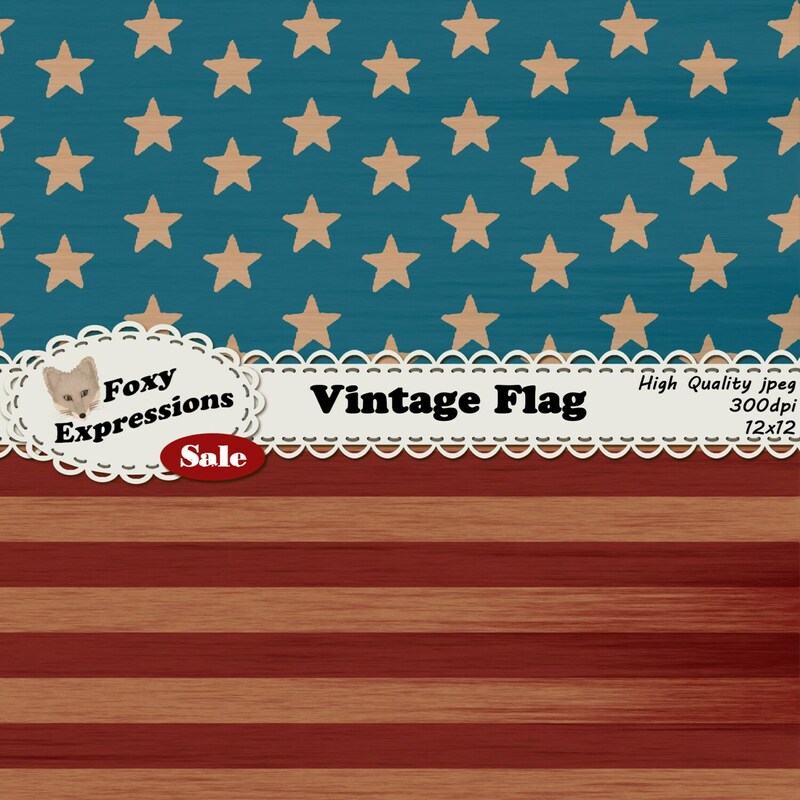 Vintage Flag Digital Paper in worn down reds, whites, and blues. Designs include faded stars and stripes.